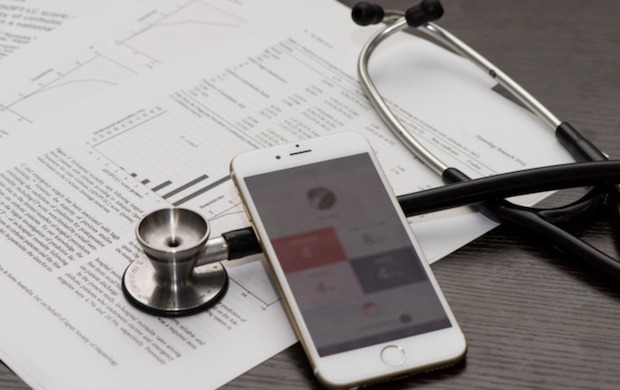 Japan’s digital health startup CureApp announced on Monday that it had fundraised 1.5 billion yen (about $14 million) in the latest round. 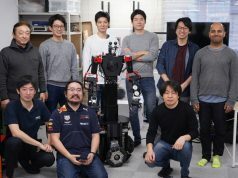 This follows their previous $3.4 million funding from Beyond Next Ventures (BNV), Keio Innovation Initiative (KII) and SBI Investment back in February last year. 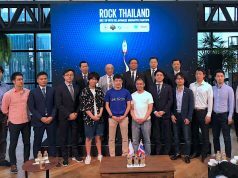 In addition to existing investors BNV and KII, participating investors in this round are Itochu Corporation (TSE:8001), Itochu Technology Ventures, Cyberdine (TSE:7779), Dai-ichi Life (TSE:8750), Mitsubishi UFJ Capital, Iwagin Jigyo Souzou Capital, Saison Ventures, Chibagin Capital, and Mizuho Capital. The company was founded in July of 2014 by two medical doctors: Kohta Satake (CEO) and Shin Suzuki (CTO). 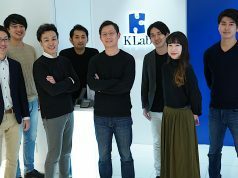 The firm is one of the leading players in the medical app vertical under the theme of “app exhibits therapeutic effects against diseases” and launched a nicotine addiction treatment app in February 2015, which was jointly developed with Division of Pulmonary Medicine, Keio University’s School of Medicine. In addition, since October of 2016 the company has been conducting clinical research of a mobile app specifically focused on treating Nonalcoholic Steatohepatitis (NASH) patients in collaboration with the University of Tokyo Hospital. Last year, the company started developing lifestyle diseases and mental health treatment programs in addition to offering the Ascure smoking cessation program for private companies. Based on the business model developed in Japan, the company is planning to expand their proprietary digital health solutions into the global market.